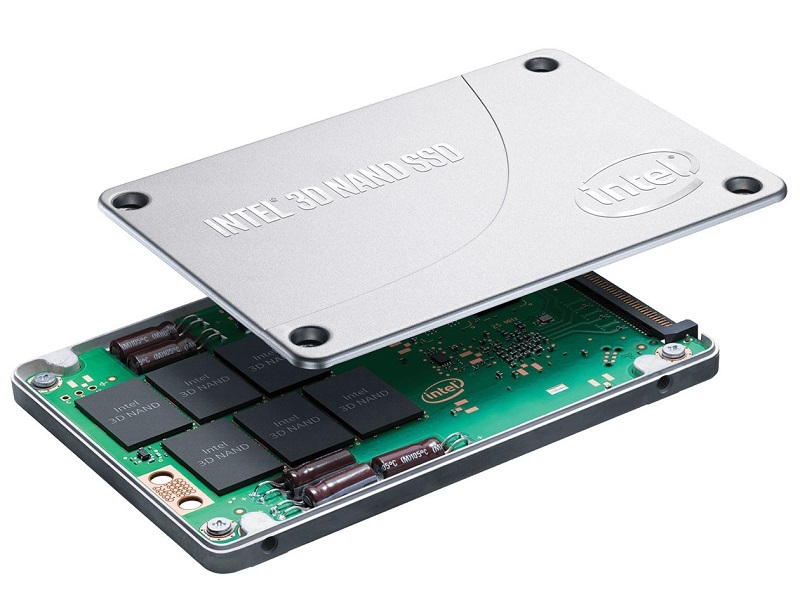 Read more on Intel's new DC P4501 NMVe M.2 and U.2 SSDs. 4TB?! Wow that's impressive. I'd definitely take a slightly slower drive for that capacity.